This is the completed painting I began as a demo at the 2017 Double Decker festival in Oxford Mississippi. 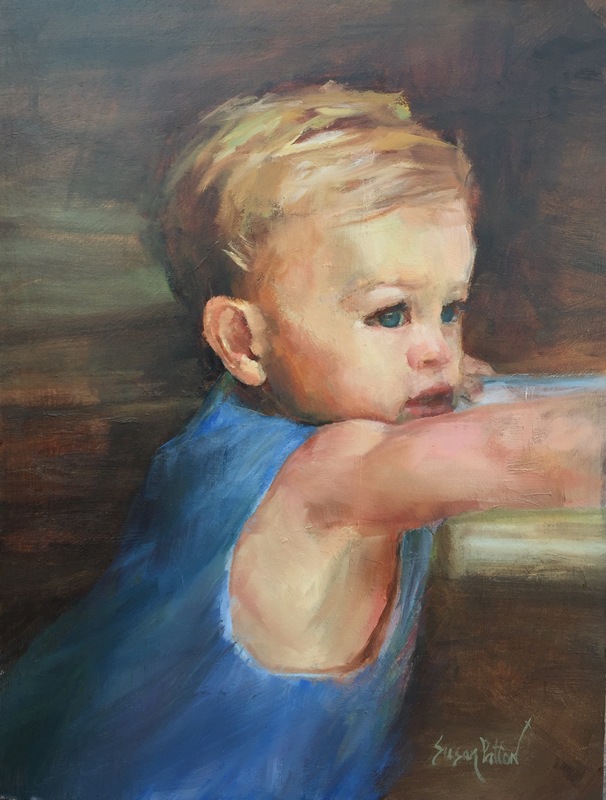 I was honored to do this painting of the son of artist David Boyd of Georgia. He had this done as a gift for his wife.